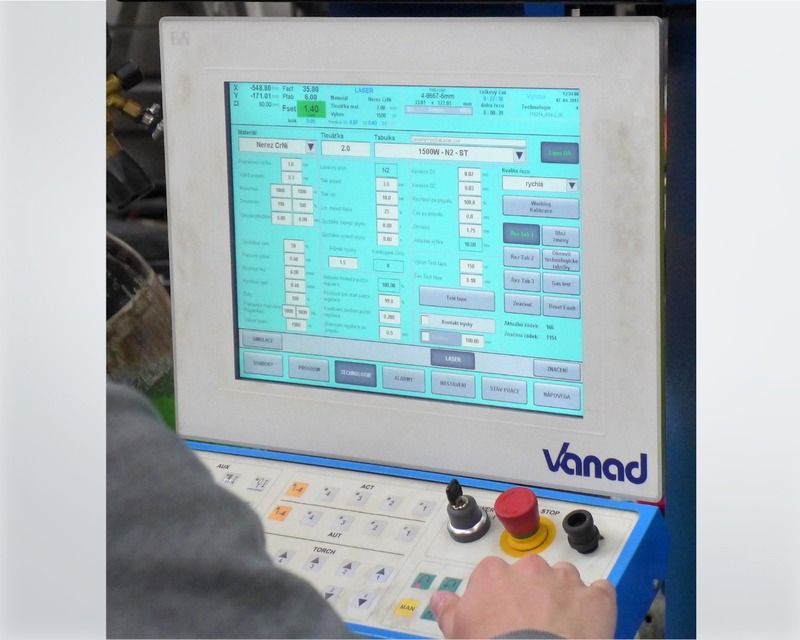 We cooperate in developing and modifying of the control system for our Vanad CNC cutting machines with the Austrian company B&R (Bernecker & Rainer Industrie-Elektronik Ges.m.b.H.) since 2006. The B&R operating system is multitasking with deterministic timing behaviour. It is used both in the state-of-the-art machines and in devices for the use of renewable sources. The emphasis is put on quality and reliability. 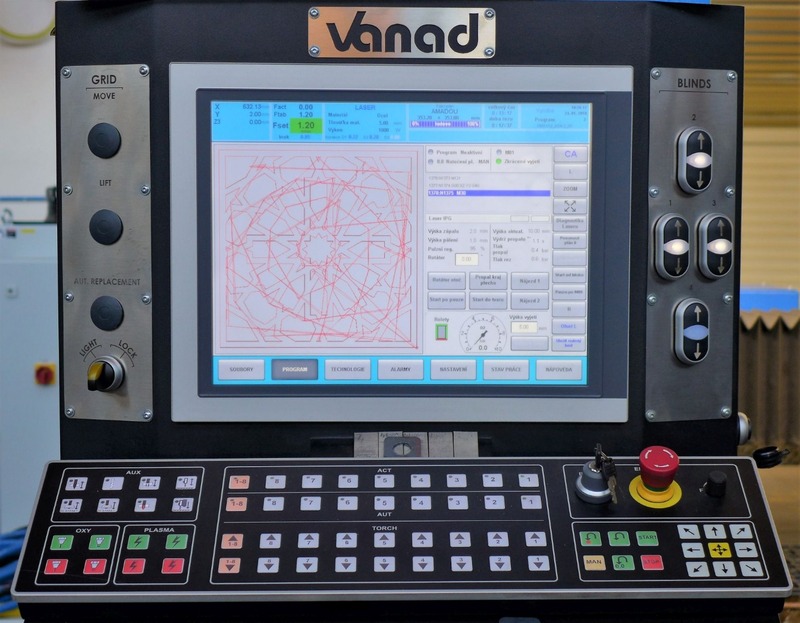 The basis for the control system of the CNC Vanad cutting machines is a powerful industrial B&R PC Automation APC910-series. 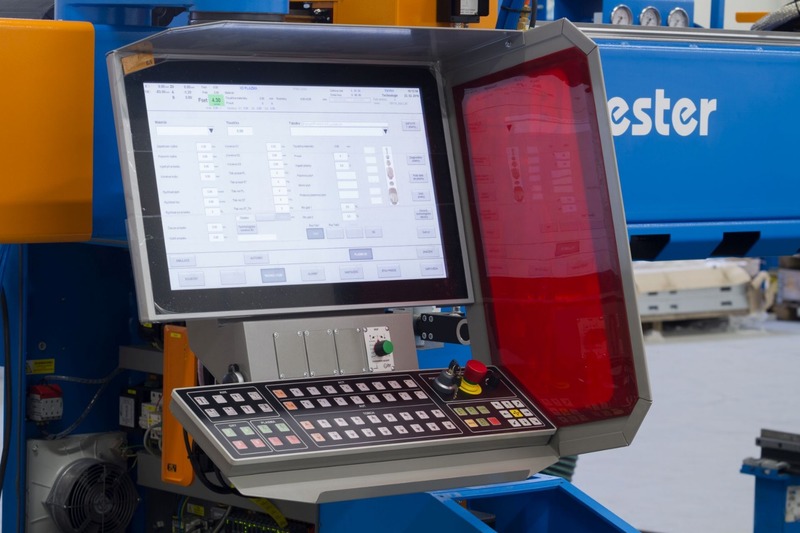 A special design of the powerful industrial computer Automation PC 910 ensures high performance even in the most demanding operations with minimal energy requirements. 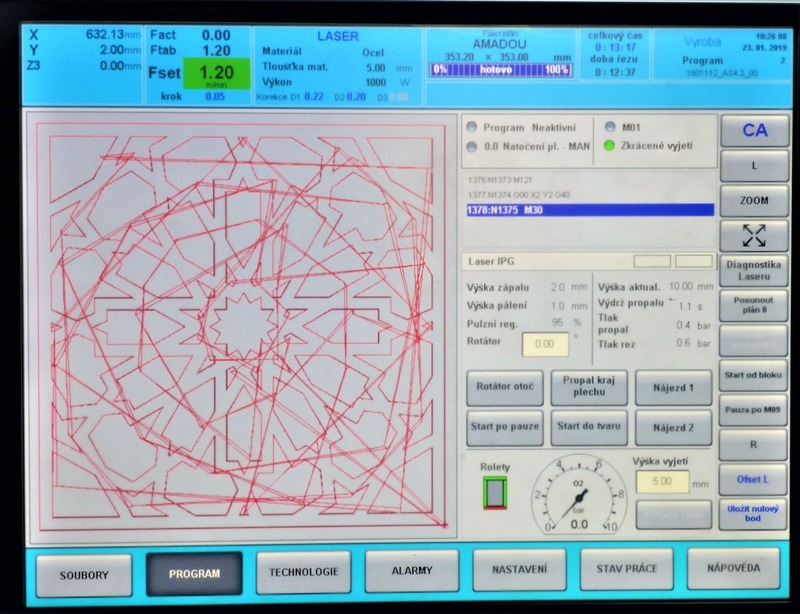 An integral part of our CNC cutting machines are our color touch screen displays from the B&R Automation with a diagonal of 10.4", 15.0" and 21.5"(on request also 24.0") with IP65 used for control and visualization of the cutting process. Dustproof keypad has a high durability and is user friendly. 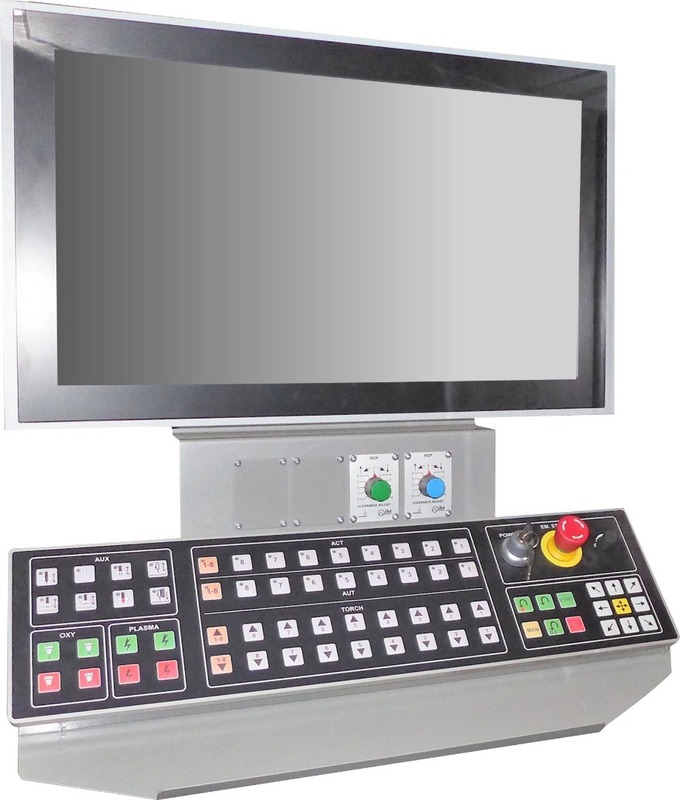 The control keyboards were developed specially for use on the VANAD cutting machines. industrial computer with the Intel® Atom™ technology, passive cooling and IP65, equipped with two USB ports and two Ethernet 10/100/1000 MBit/ connectivity options. 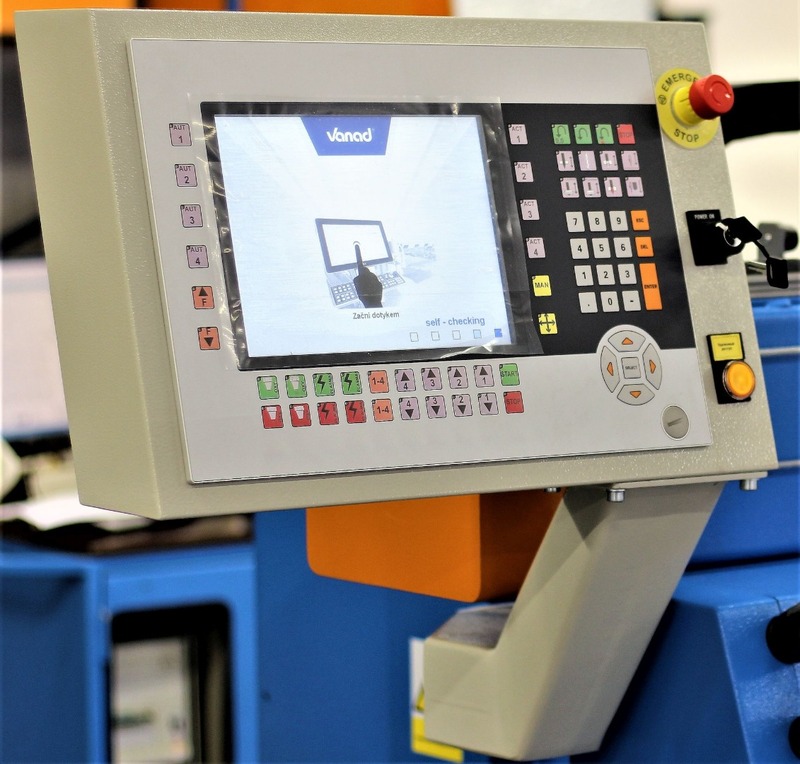 The advantage of the industrial computer integrated in a control panel is primarily a low purchase price, while maintaining maximum performance. colour TFT XGA touch display with technological keyboard, USB port and IP65. 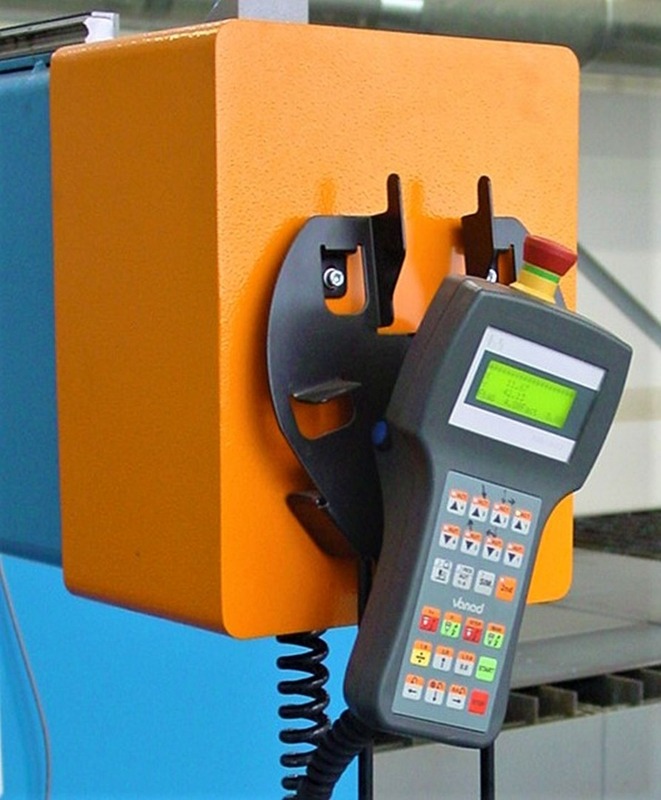 It can be turned according to the needs of the operator. 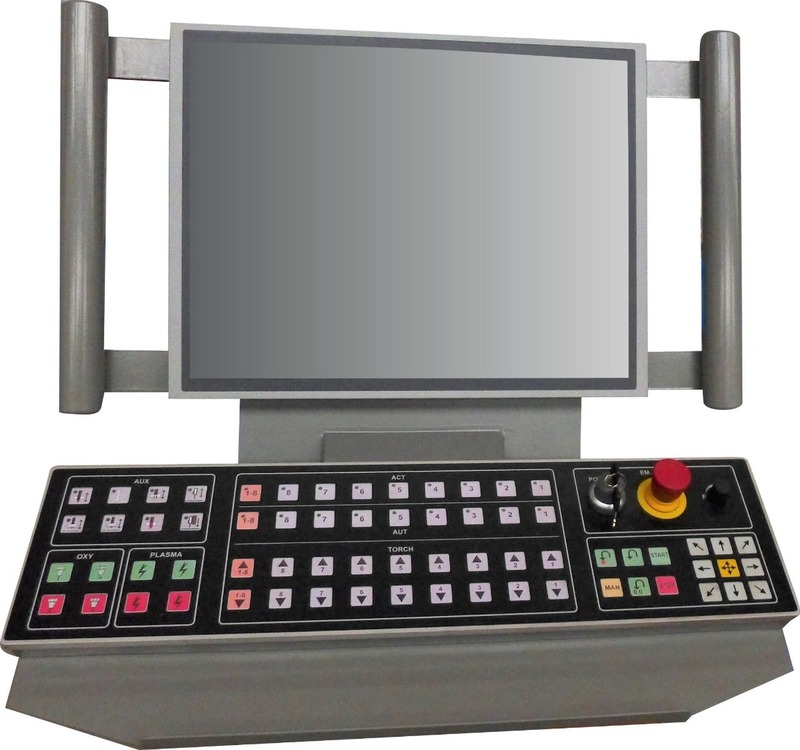 The TFT color touch-screen with FHD resolution and the industry-standard IP65 keypad and the IP65 enclosure, with a USB input and turn-by-turn capability. 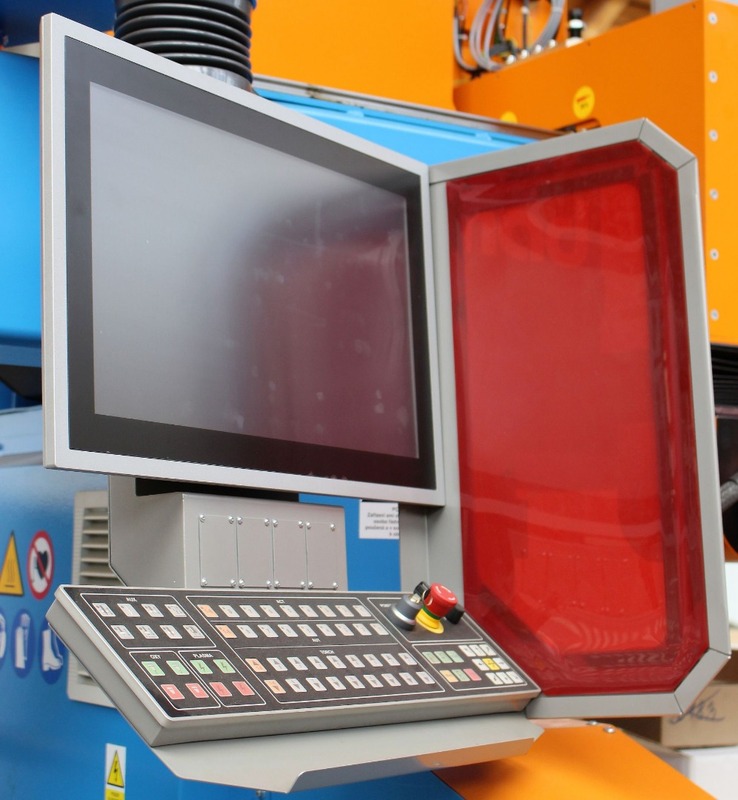 The TFT color touchscreen FHD with the technological and the industrial keyboard IP65, equipped with a USB input and the possibility of turning to the needs of the operator. It has 24 buttons is used to control the machine from locations outside the station of the operator. 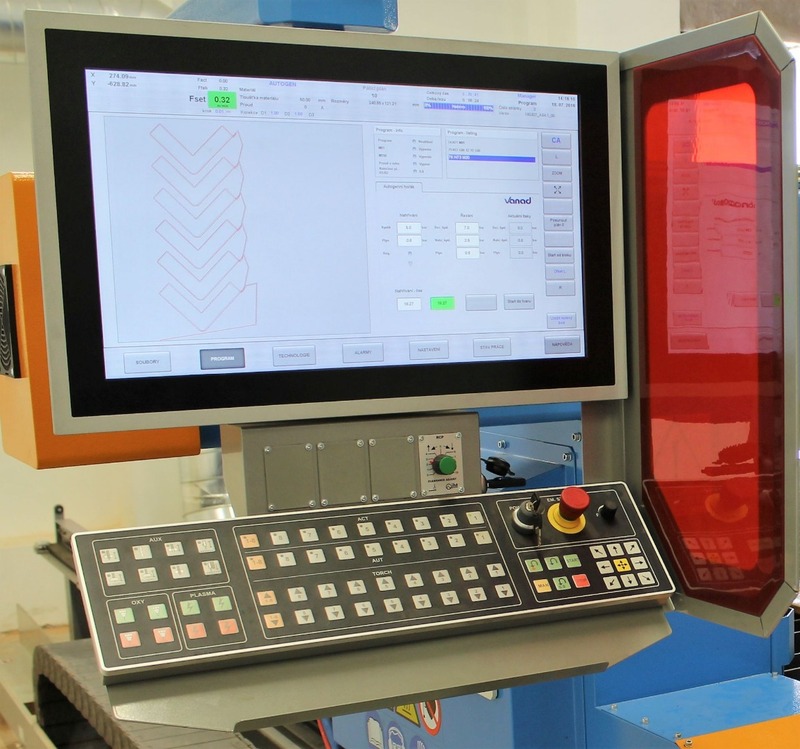 It allows full control of the machine except loading of cutting plans. Therefore it cannot be used on the machine as a single control device. It is recommended e.g. when operating RotCUT - a tube and profile processing additional device. 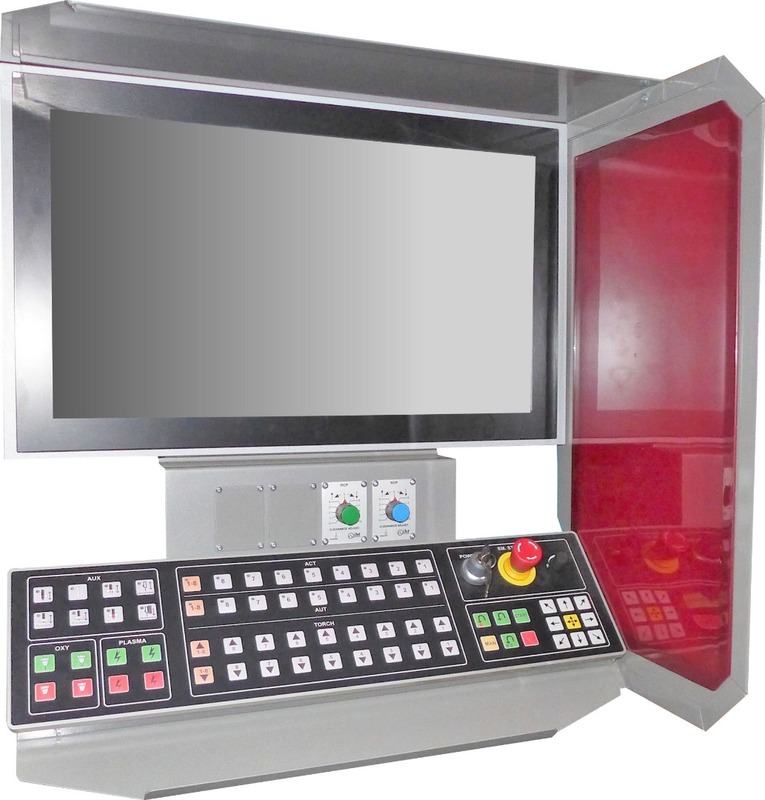 protection of the control panel and keypad in accordance with IP65 . 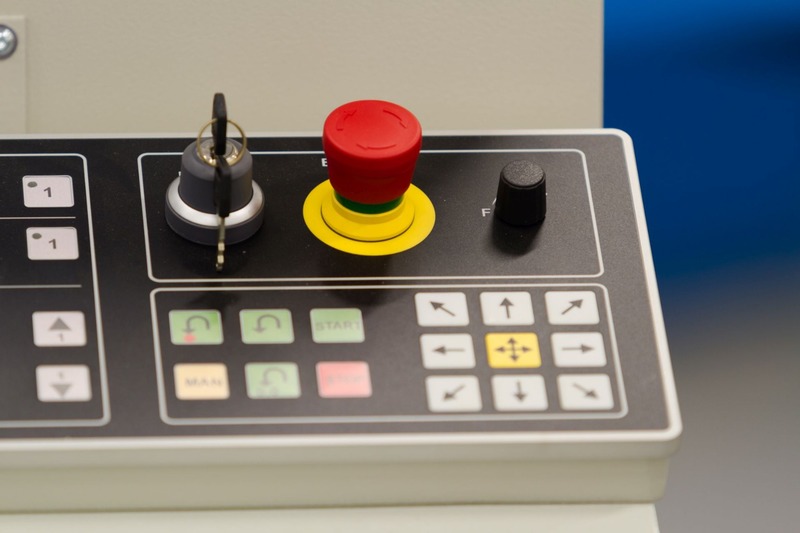 Do you need more information about the B&R control system? Contact us. 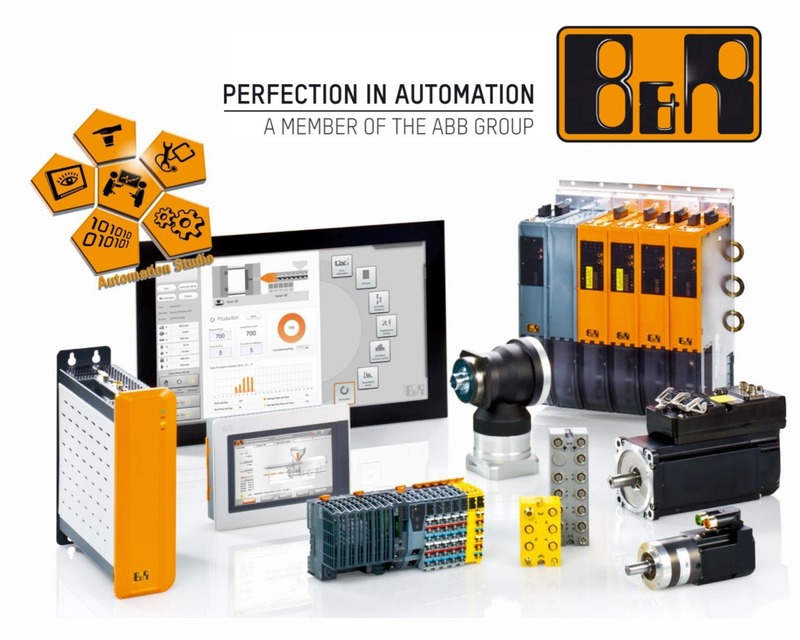 The B&R Company ranks among the world´s leading manufacturers of automation technology with sales of 590 million € (2015). It annually invests almost 15% of the turnover back into research and development. B&R was founded in 1979 and operates worldwide (see the list of branches below). The headquarters for the Czech Republic is located in Brno, other local branches are in Prague, Plzeň and Zábřeh. B&R has its brands in over 70 countries all around the world.